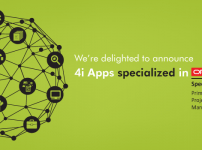 Foura’ai is a comprehensive Business Application Suite from 4i Apps Solutions. Foura’ai suite includes Assets, Incidents, Projects and Customers. Foura’ai suite is developed to help companies streamline their operations, manage with insights and with the flexibility to upgrade to next level. 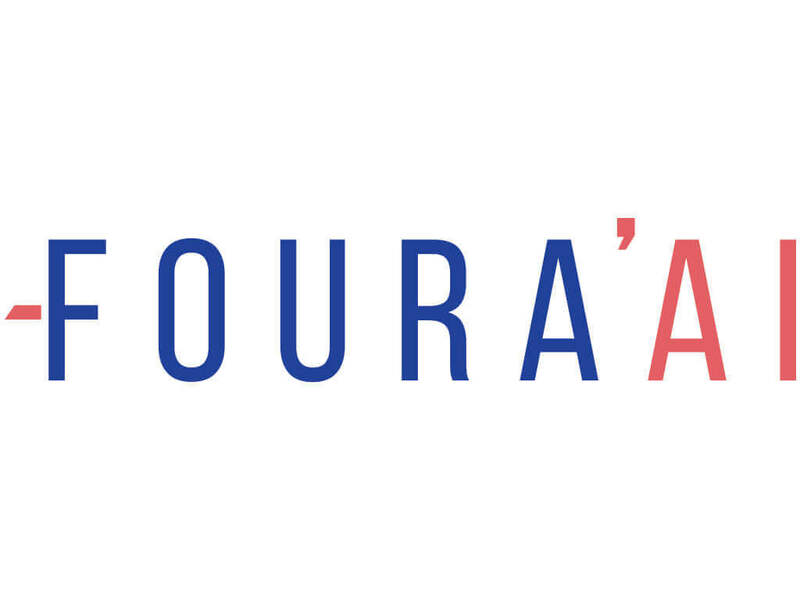 Foura’ai suite is a result of a decade of experience and expertise in application services, consultation, involving various domains, verticals, geographies, complexities. 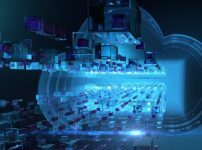 The applications are scalable with advanced capabilities that address the daily operational challenges. Streamlined automation, exceptional functionality, extensive customization capabilities and easy integration are our strengths. We also provide a superior customer support services. Asset Management System is an integrated system which helps to track all business assets. Our system includes asset details, number of assets assigned with employees, number of assets available in stock, assets retired, asset transactions, etc. Foura’ai Assets is designed to manage and control all fixed assets in a company. It centrally manages multiple categories of assets – where they are located, who uses them, and all details associated with each asset item. A complete product which helps the user to categorize the assets, register, print barcode and track using the barcode enabled mobile. Foura’ai Assets makes it easy to catalog assets and track asset movements to different locations of the organization. Record your assets by functional groups: Hardware & Software; Tools; Equipment & Vehicles; Documents; Furnishings; Custom Lists; Assign to departments; custodians and user. Record supplier, Cost and warranty information, Serial numbers, Part numbers & more. Project Management System is a SAAS based holistic solution to track project status, costs, resource utilizations, alerts and project profitability. The system has a simplified UI for users to quickly adapt. It can be integrated with Finance, and Invoices can be sent directly to customers upon milestone completion. Achieve the operational edge with our most powerful tool yet, that puts you in control of managing projects with exceptional flexibility by preventing cost overruns and maximizing bottom-line savings. Foura’ai Projects enables project managers and team members to collaborate on projects, and maintain real-time project status, allowing managers to proactively identify and resolve potential threats to the success of each engagement. The result is a significantly improved project completion record, reduced non-billable efforts, reduced expenses, and more satisfied clients. Incident Management System is an end to end solution to track & manage incidents and maintain service levels. It is well integrated with the project definition and keeps track of all transactions. Email based ticketing option is available which reads mailbox to create/update tickets. Resolution repository is maintained to manage to resolve repeated tickets quickly. It is a cloud based system and maintained 24/7, with automatic update of new releases. Our application expertise coupled with delivery experience across domains and verticals for more than 10 years has translated into building a robust application for managing incidents of any level. Our internal dedicated development team of consultants are available to offer best support and services. 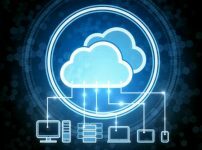 IMS can be defined as an application aiming at aiding organizations to seamlessly and efficiently manage incidents regardless of industry, volume, criticality and complexity. Foura’ai Customers is a cloud-based CRM solution that helps you track sales activities; automate and streamline the sales process. About the Autor: Hi, my name is M.R.Jagannath and I am a marketing enthusiast with a passion for data science, technology and social media. Joined 4i Apps solutions in Marketing department. its wonderful as your other posts : D, thankyou for putting up.